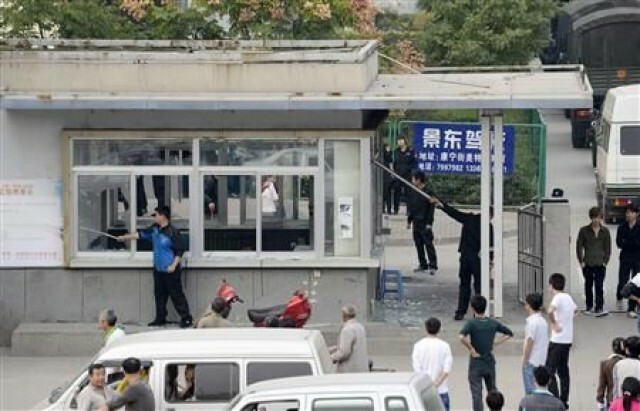 The riot resulted in broken windows at the Foxconn factory. Following reports of a riot between 4,000 employees earlier this month, Foxconn has acknowledged that two disputes between workers did take place at one of its Chinese plants. However, the company has denied claims of a strike over iPhone 5 production pressures, and says that production is on schedule. 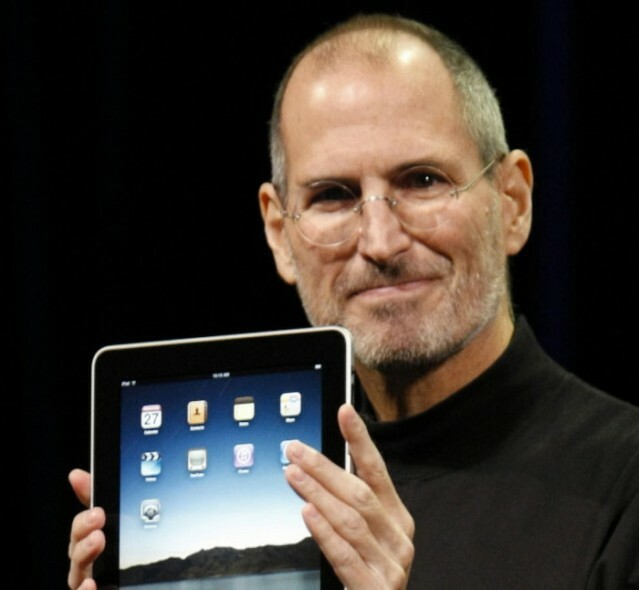 The new iPad is now available in 57 markets worldwide, China not included. 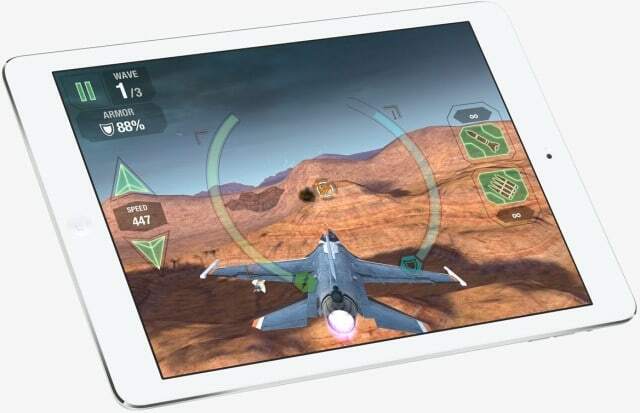 Apple continues its rollout of the new iPad in nine additional countries today, making the sought-after tablet available in 57 markets worldwide. This is now the fourth phase of rollouts since the device made its debut on March 16, but one of Apple’s key territories is still without it. 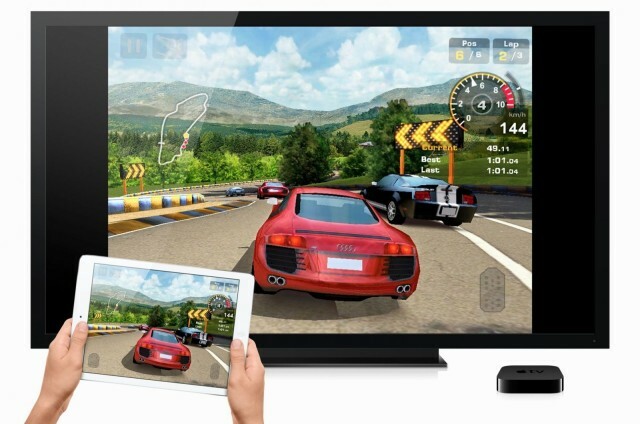 A lawsuit filed by Mirror Worlds LLC related to patents which they claim Apple infringes in Cover Flow has been successfully appealed. On Monday a federal judge overturned a jury’s verdict and ruled that Apple was not guilty of patent infringement, which could have cost the Cupertino company $625.5 million.